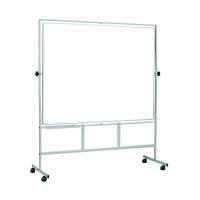 This Bi-Office Non-Magnetic Board has a revolver design, rotating on the horizontal axis. 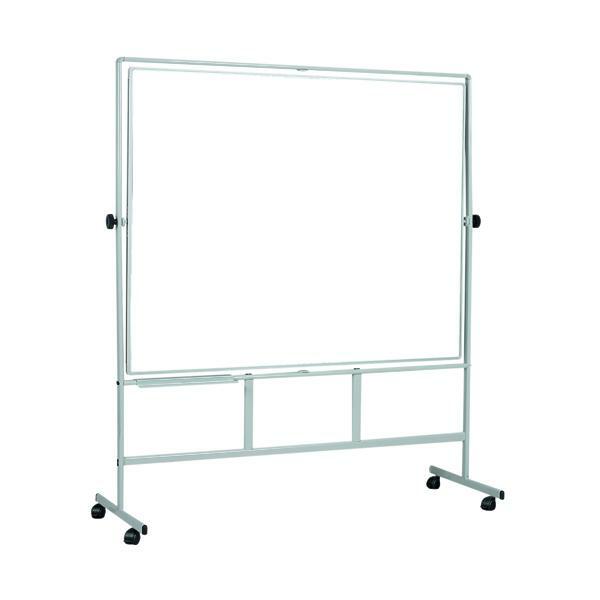 The smart design is double-sided, with a plain surface on one side of the whiteboard and a gridded pattern on the other, ideal for making organisational charts or drawing graphs. It features four lockable wheel castors that allow it to be easily moved between rooms and positions.